I am so grateful Cheri wanted to come here and share a BRAND NEW craft she just whipped up with YOU all!! Cheri is a total go-getter. You know the type who is born to orchestrate things, who flourishes when they're busy and manages to get more done in her day than I can my my week?! Case in point- Cheri works on three blogs and I can hardly find time to run 1!! I am so honored to be here today visiting with all of you sweet ladies. Becca is the sweetest blogger. I just think the world of her. She is so talented. I will give you a quick introduction so you know who I am. 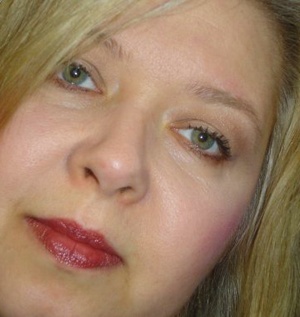 My name is Cheri and I participate in 3 blogs. 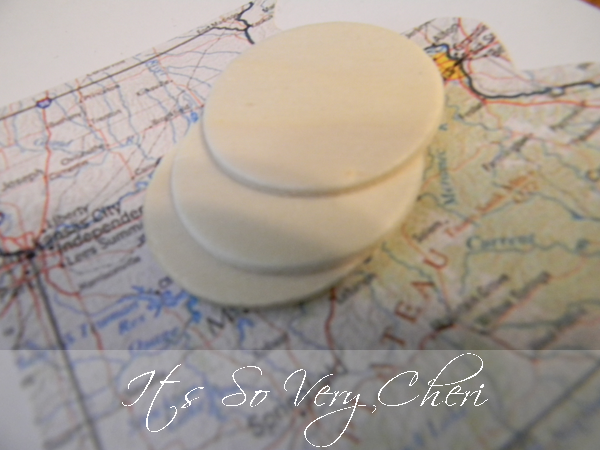 My main blog is Its So Very Cheri. 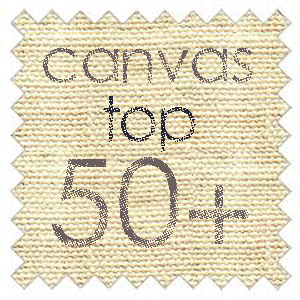 where we feature bloggers projects and every Monday we have a Top 50+ Roundup. 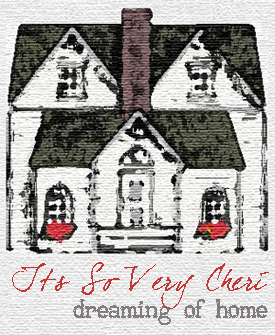 Every Sunday I have a blog party, at Its So Very Cheri. 1.Pinterest Followers--you just enter your Pinterest permalink so you can find new followers and they can find you. 3. What's Cooking--lots of yummy recipes. We currently live in SW Florida but we are originally from Missouri. We are from a suburb of Kansas City called Lee's Summit. Although we all enjoy going to all of the fun parks that we have here in Florida-we are all homesick. If you ever go to Disney World check out my tips for saving time and money. My sweet husband has been in school (we are all secretly hoping he finds a job back in the Kansas City area). 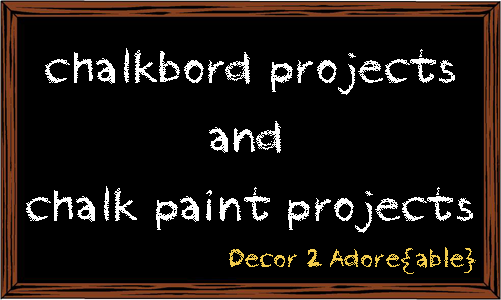 Since even I am secretly hoping for a move back to our friends and family, I decided a smaller scale project would be perfect then if we move, I have something smaller to pack. You see--I have been planning on doing a few different map art project for a while now...oh let's say a few months. I had even down loaded the maps, worked on the art and then didn't do anything with them. I know BAD BAD crafter. Some of the projects are for some over sized Map ART but today's project is on a smaller scale. It made the kids smile so that made me happy. 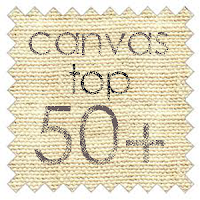 I had some postcards from Canvas Corp and decided this would be a cute craft to use with the postcards. 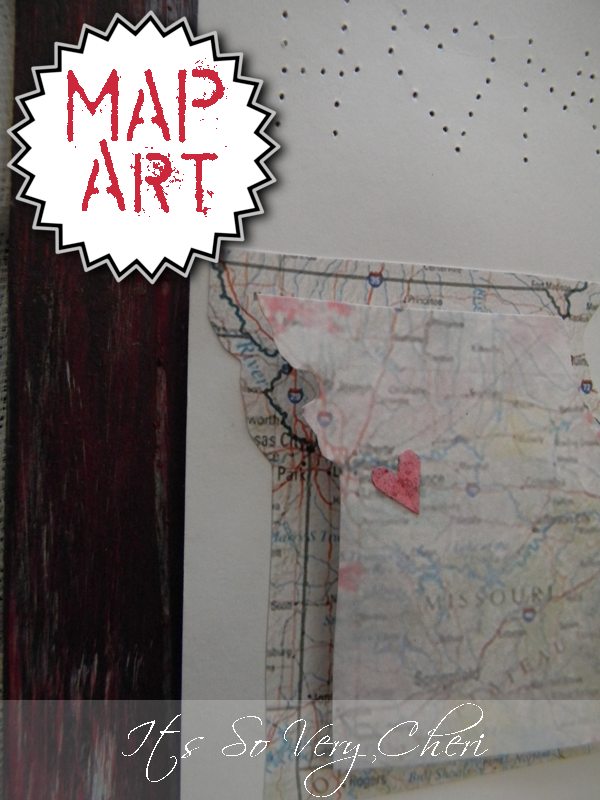 Then Mandy from Sugar Bee Crafts posted her Map Art Wedding Gift and it inspired me to get my project finished. 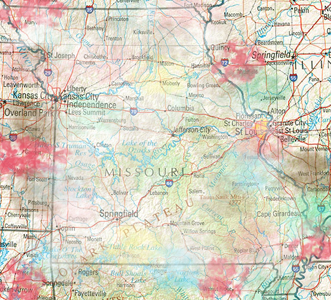 First-I googled maps and found one I liked. I saved them and then played around with one of them in Photoshop to give it a more "vintagy" look (I know that isn't a real word or maybe it is). I added in a little color here and there. using some brushes I added the touches of color here and there. Then I went over it with white at a 20% opacity to soften the colors and edges of the lines. I sized down the vintage map so it was a little smaller than the first map. 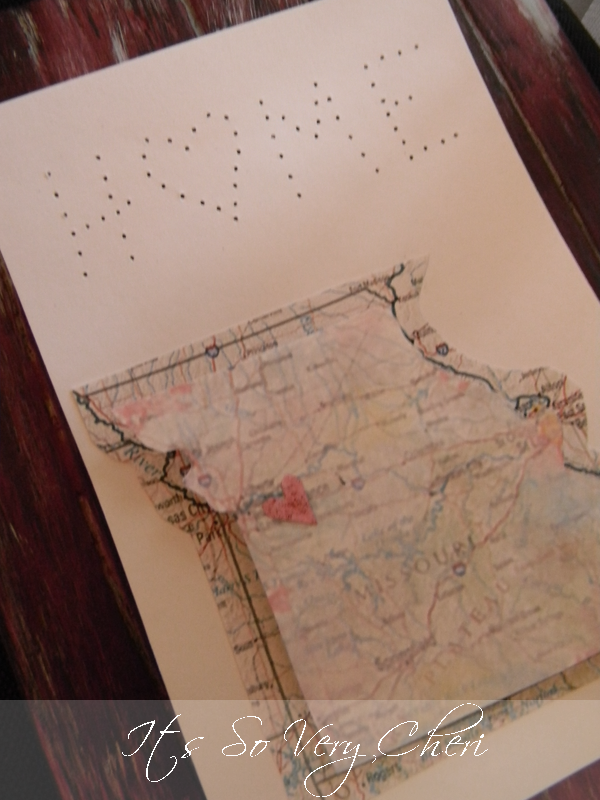 Then I printed off 2 of the maps on white card stock. 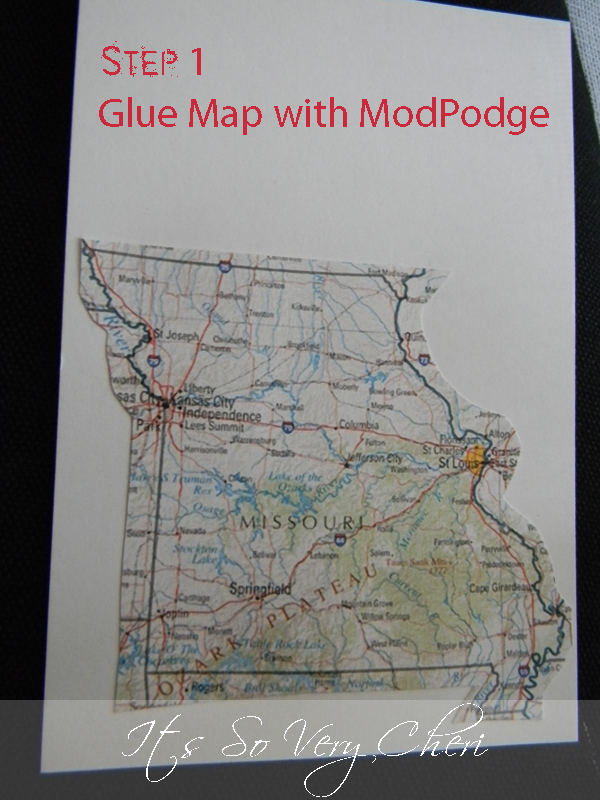 I trimmed around the state and ModPodged down the bigger (original) map towards the bottom of the card. ...and glued 3 on top of each other in the center of the state. 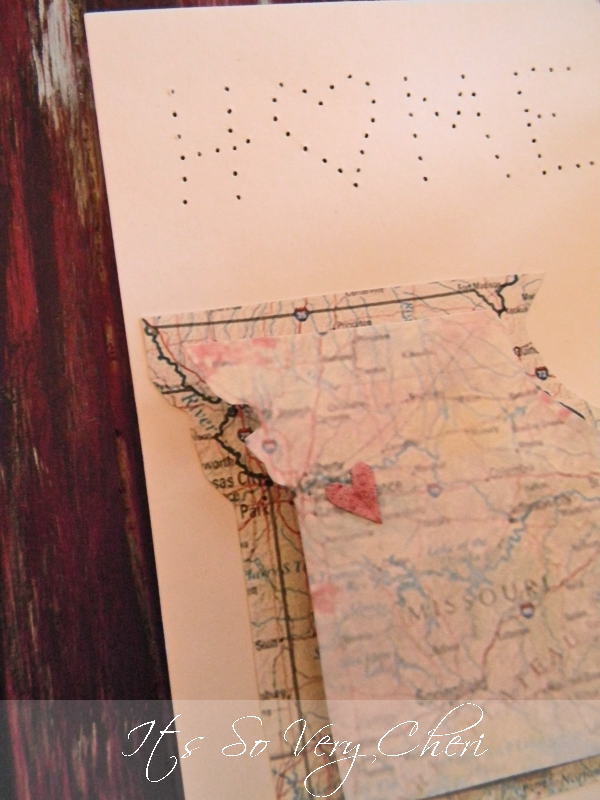 I used a needle and thread to poke holes for the word HOME but I replaced the "O" with a heart. 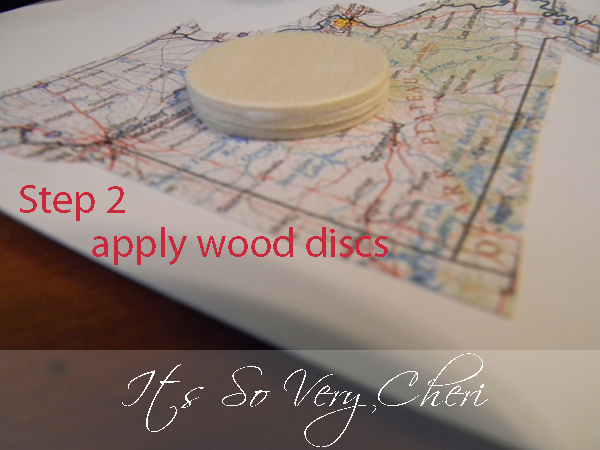 I ModPodged the smaller map onto the wood discs so it added depth. 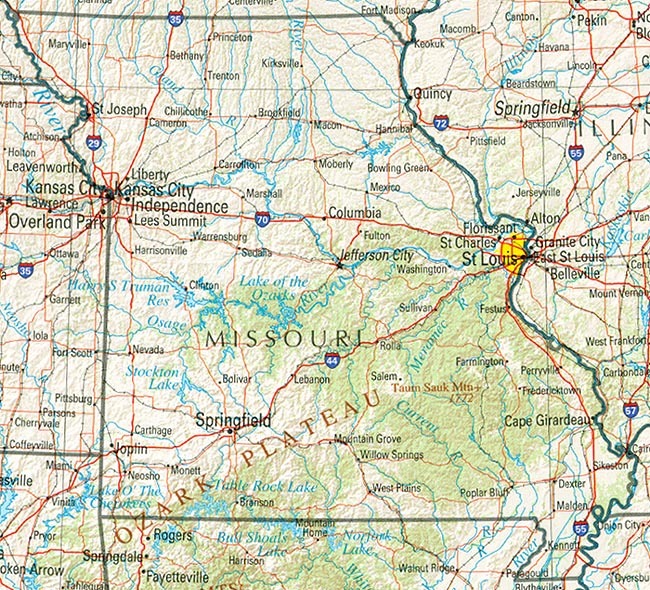 I cut out a little heart and painted it and ModPodged it onto the map right where Kansas City is located. Next I grabbed some wood from the garage and cut it to the size I wanted --just a little bigger than my 4 x 6 postcard. 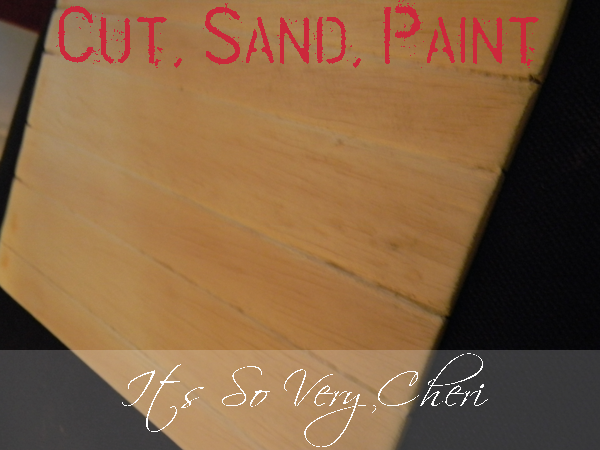 I then cut lines into the board (just using a hand saw and working slow and steady to create grooves). I sanded over the entire piece to get rid of any rough edges and smooth out the surface. I didn't want it perfectly smooth--since I was going for a weathered look. Then I began painting it in a dry brush method which basically means you are dragging paint over the piece. I started with gray. When my gray dried, I added paint in khaki, gray, aqua, navy, black and white. Once my paints were dry I went over it with a deep red paint. I used the dry brush method, just dragging paint over the surface but not completely covering everything. I wanted a dark background so the word HOME would show up. If you decided to stitch the letters you could paint the wood whatever color you want. 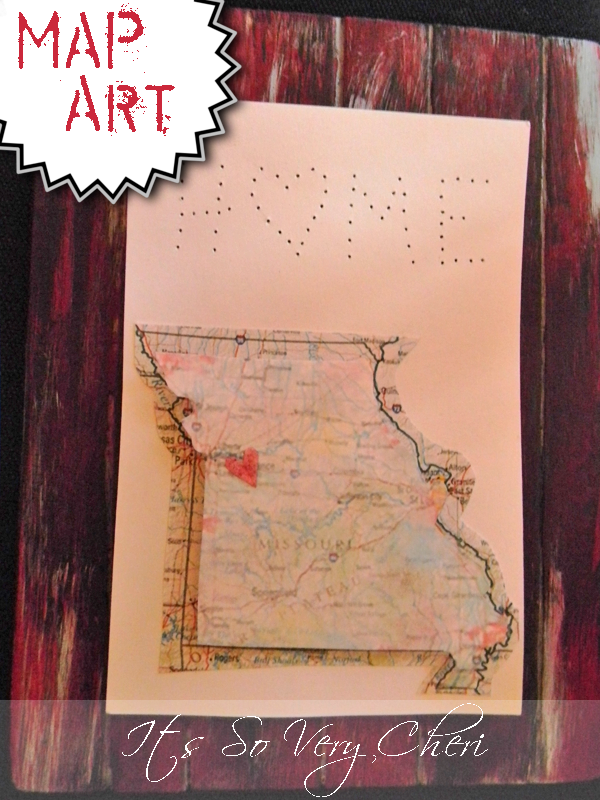 I was concerned that a light background would cause my hole punched word "HOME" to not show up. Once my paint was dry I glued 2 discs to the board, so the post card would be raised up off the wood. Then I added a couple of DISChangers to the back so I can hang it. I picked out 2 tiny ones and I can grab a wire and balance it or hang them off nails. 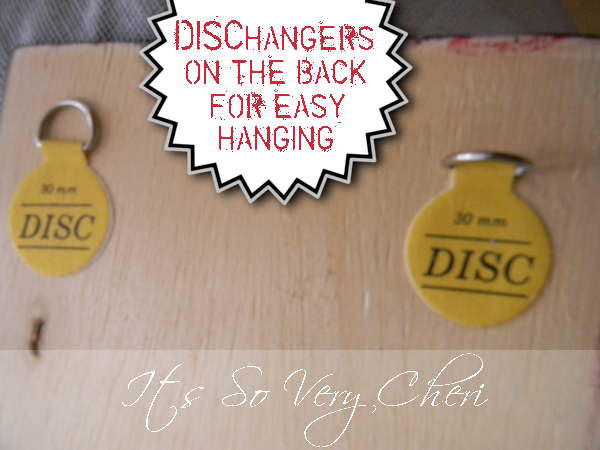 If you have never used Dischangers they are so easy to use and my favorite hanging tool. You just wet the disc with a little water on your finger, set it aside for 5 minutes while the glue activates and then apply. Let it dry for a few hours or over night and it is done. DISChangers are great for hanging plates on a wall as well. I think this would make a really cute relocation "We're Moving" card (without the boards of course). Thank you so much for having me today and putting up with me while I hijacked Becca's site for the day. If you want to come for visits and follow me at Its So Very Cheri, I would love to have you. I love getting to know bloggers. If you would like to find me on Pinterest--I Love to Pin. I hope I see you around blogland and please introduce yourself. I LOVE this idea.So creative!I LOVE maps and globes.Thanks for the inspiration! Thanks for having me today. I love your site and your sweet sweet spirit. So very creative! What a great piece to display! what a cute idea to make it 3d! :) love it! Thanks so much Lindsay and Cassie.